ALERT: Emerald Ash Borer (EAB) reached Asheville in May 2017! Without treatment, nearly 100% of our Ash trees will be dead within 3-6 years. 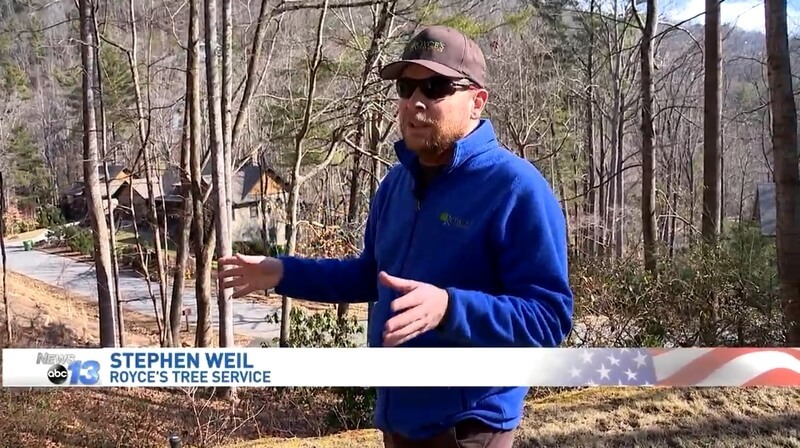 Watch our Plant Health Care Director discuss EAB on WLOS. Welcome to the home of Royce’s Tree Service (RTS). Since 2008, RTS has built a solid reputation in the greater Asheville area. Moreover, RTS takes great pride in applying International Society of Arboriculture (ISA) Best Management Practices (BMP) for its tree and plant health care services. Owner, Royce Clay, is a Certified Arborist® (SO-5366AT) and Tree Risk Assessment Qualified through the ISA, the industry-recognized accrediting agency. He is committed to upholding the professional conduct standards outlined in the ISA Certified Arborist® Code of Ethics. Protects you, your property, and our crew on your property. Workers’ compensation typically costs 30-50 cents per dollar in wages paid. Because of this, a lot of so-called tree service companies forgo it (illegally) to save money, even though NC law requires that most of them have it. 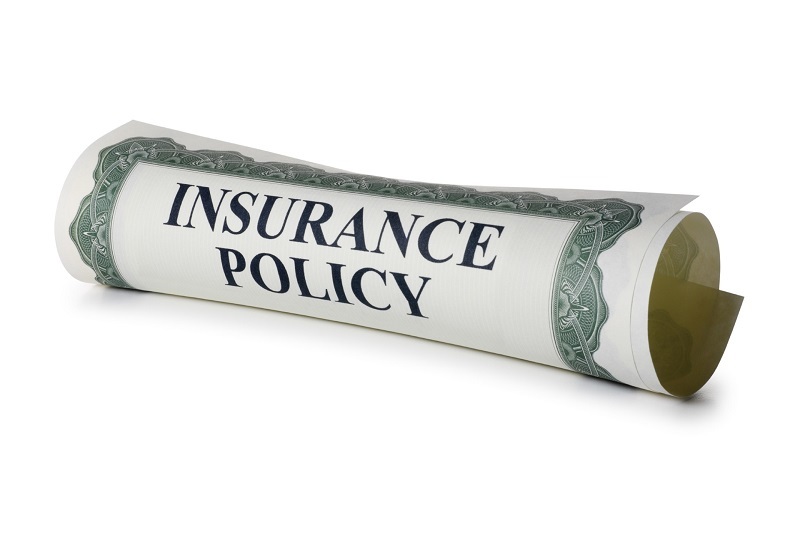 Learn why hiring a tree service without this vital insurance can be a recipe for financial disaster, then view RTS’ Certificate Of Insurance here.